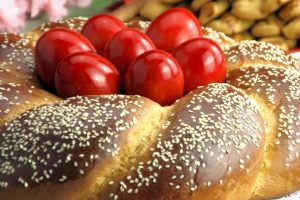 The national holiday that falls smack bang in the middle of summer and that often get tourists into a pickle, is Assumption day, the most important celebration of the Virgin Mary in the Greek Orthodox calendar, held every year on the 15th August. As a major day of religious celebration, the days leading up to and the days following sees boats, flights and roads leading in and out of Athens becoming very overcrowded. You should expect delays and where possible avoid travelling domestically at this time. 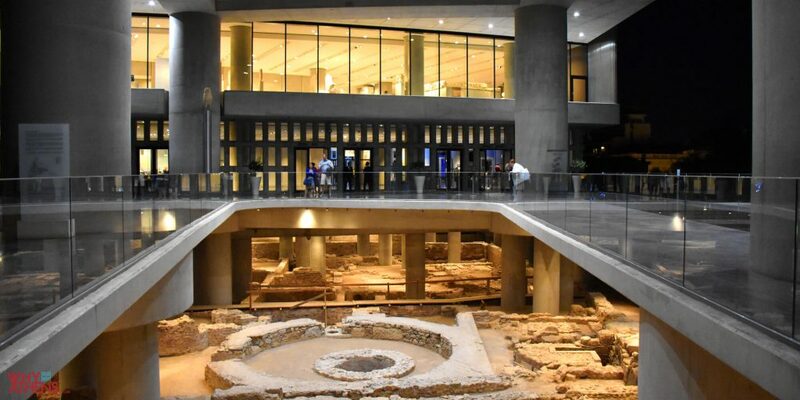 The good news is Athens is less crowded and major museums including the Byzantine and Christian Museum and the Museum of Cycladic Art will be open as normal. The Acropolis Museum often extends its trading hours until 10:00pm. It could be the perfect day to out head to the beach or catch an evening movie at one of the many open-air cinemas around town, which also open on this holy day. 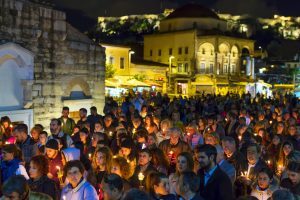 Here’s a full list of other major national holidays in Greece. 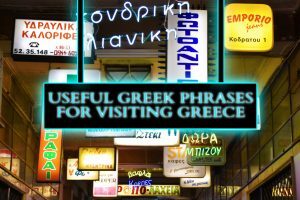 The Greek language is not an easy one to learn or pronounce, however mastering some basic Greek words can really go a long way. We’ve put together a quick and easy guide with phonetic audio pronunciations that will have you spinning it with the locals in no time. The most popular way of getting from the mainland to the islands in Greece is by Ferry. They can get extremely busy during the summer months of July and August but are known for running to schedule. 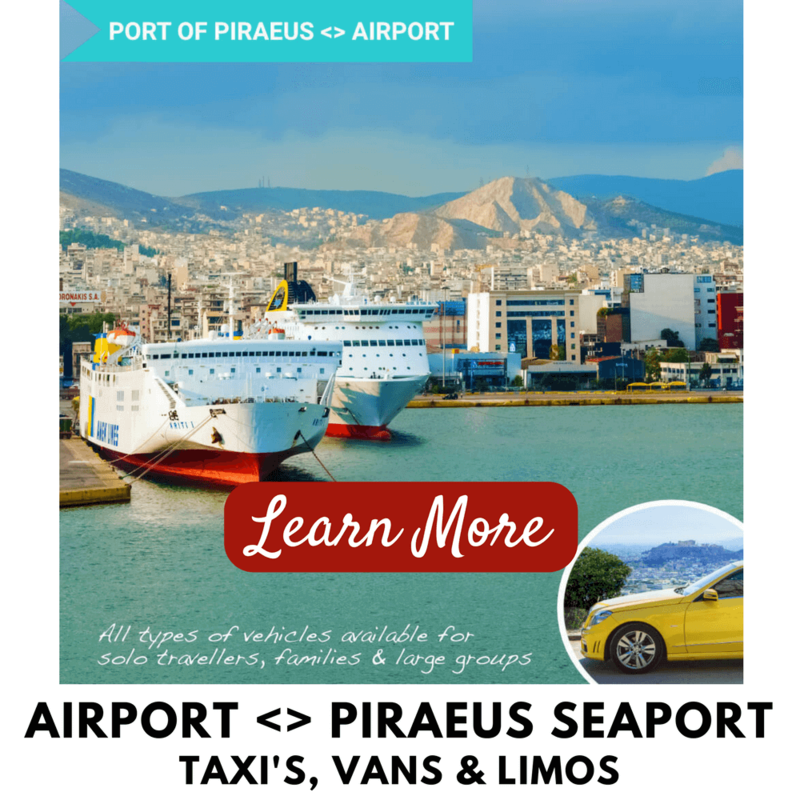 You can pre-book a taxi to take you to or pick you up from the port of Piraeus to meet your ferry. We use FerryHopper for Ferry search and bookings. The national carrier of Greece is Aegean Airlines and they also operate the local subsidiary airline Olympic Air. 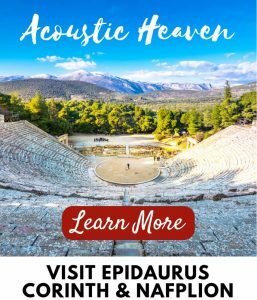 Both offer excellent services and frequent flights to dozens of destinations throughout Greece. 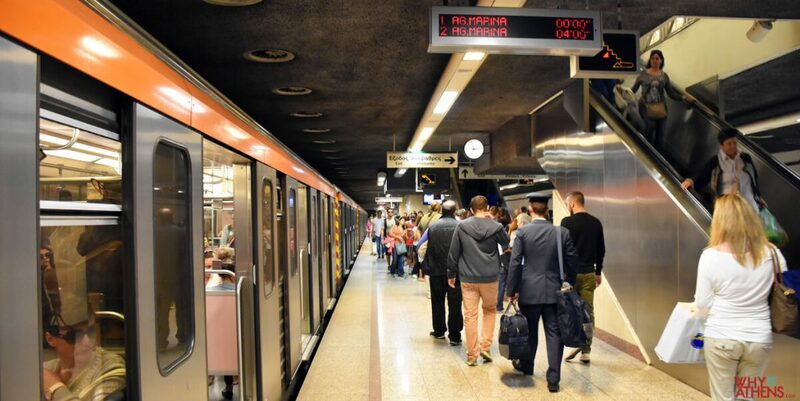 Athens has a very well integrated public transport system thanks to the overhaul it received in the lead up to the Athens Olympics. The Athens Metro consists of three lines; Green (line 1) Red (line 2) and Blue (line 3). 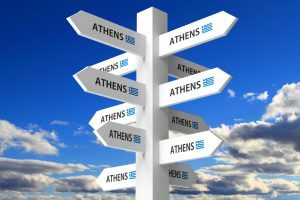 You will most likely find yourself on the red or blue lines that get you to stops around central Athens. If you’re wanting to head out to the beach, a tram (with three lines) is the best way to connect you with the coastline. Airport Express buses operate to and from Syntagma for around five euros. All routes and maps for buses, trains and trams can be found in our latest public transport post. 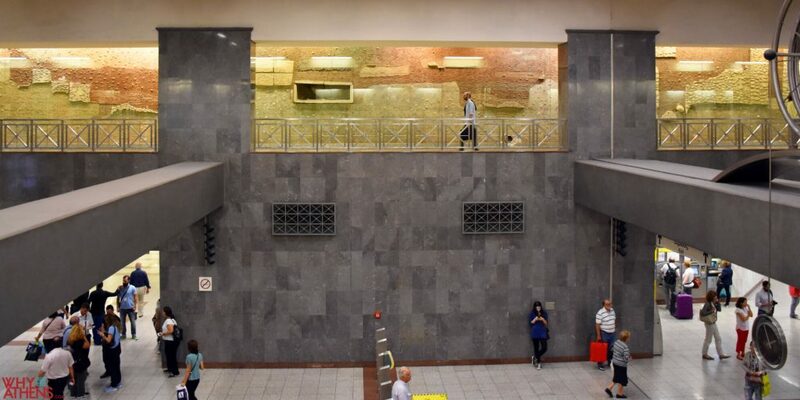 Why Athens Tip: Keep an eye out for the underground ruins at Syntagma and Monastiraki stations which are permanently on display. 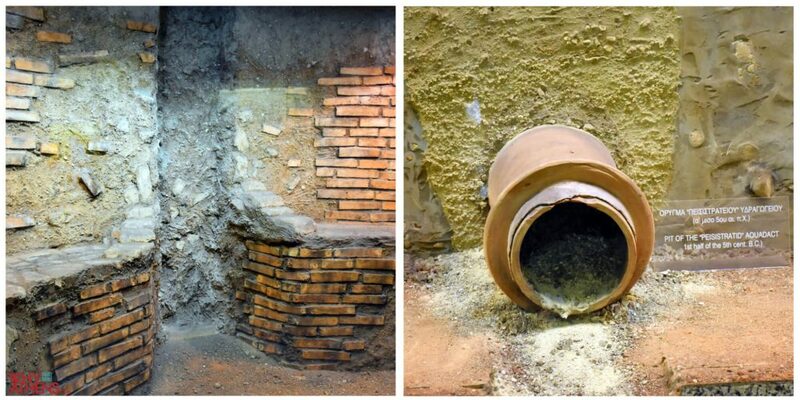 During construction and excavation of the metro system, it uncovered the remains of various settlements dating back to the 8th century BC to the 19th century AD, including a hidden cemetery with 35 tombs. For short trips around the city, Athens taxis are reasonably cheap. Fares are charged with a meter after the initial base rate of €3.44 is applied. The tariff is 74 euro cents thereafter and will double after midnight through to 5am. Taxis operate 24 hours every day and can be hailed down on the street or otherwise picked up at taxi stands or booked by radio taxi. By majority the taxi service in Athens is very good but they did earn a reputation for overcharging pre-Olympic games. 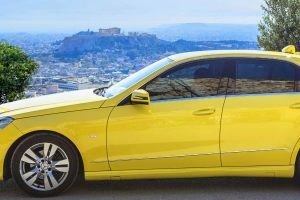 Be informed and read our detailed article on Athens taxis here. 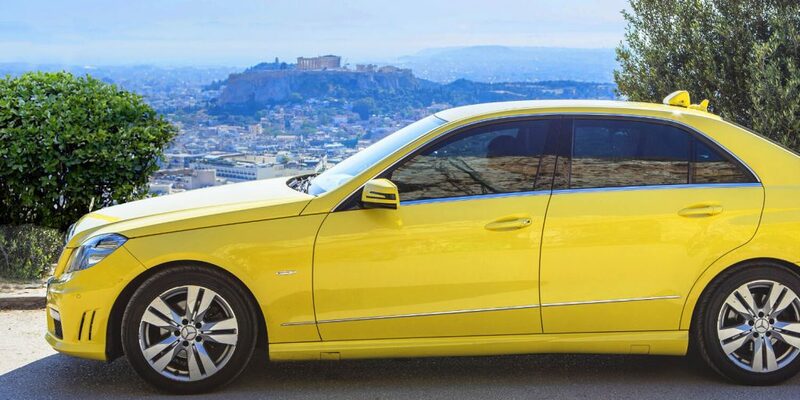 Pre-book your taxi to or from Athens airport or seaports with the Why Athens Agora. Most taxi drivers speak English but we still come across so many (usually the older generation) who don’t. 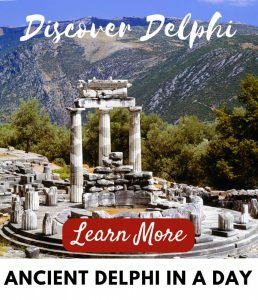 To try and assist with this, we have written addresses throughout our site in Greek, so you can show them where you need to go. The Athens international airport (Eleftherios Venizelos) is located about 33km or 21 miles from the city centre. The taxi rank is easily found as you exit the arrivals hall. You can pre-book airport transfers, here’s who we like to use. 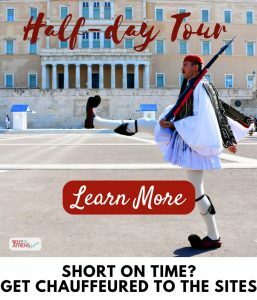 There is a flat fee of 38 euros to central Athens from the airport (including luggage, VAT and road tolls) up until midnight. The flat fee will jump to 54 euros from midnight to 5:00am. 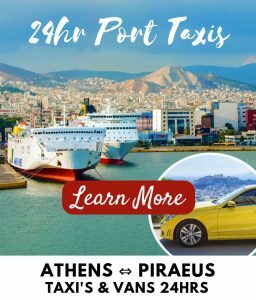 If you are arriving into Athens by boat from another part of Greece or Europe, we recommend you pre-book your pick up from the port of Piraeus, as finding a taxi can prove difficult when several ships have arrived at once. There is no public taxi service where you can pre-book days in advance. Taxi fares should be rounded up by a euro or more for great service. In any case, the taxi driver will usually do this for you! 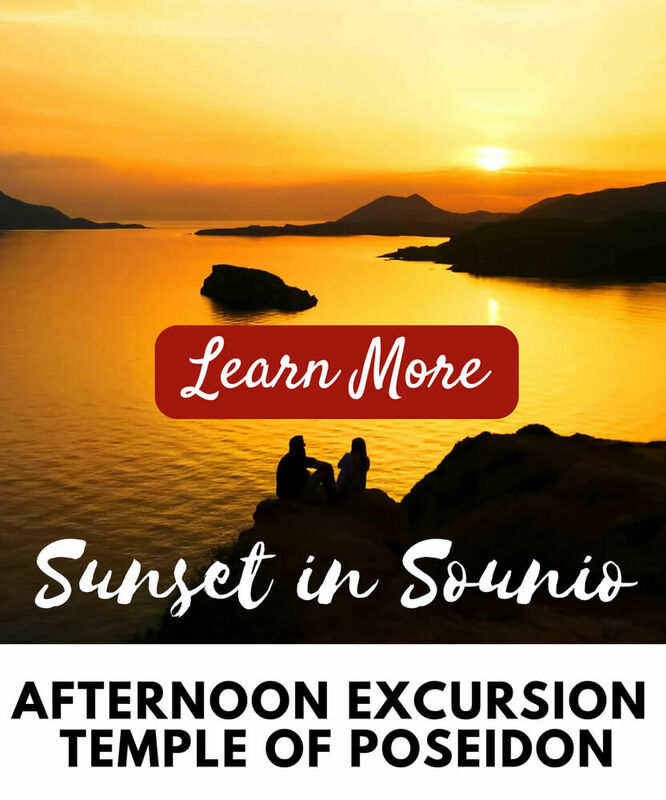 You can book a taxi driver or private car service for a day and many people opt to do this if they want to guarantee a pick-up to or from the ports or airport or head out of the city to places like Cape Sounio. Taxibeat is one phone App that is worth recommending which you can download to your smartphone. It uses the taxi system to provide the transport and they charge the exact same rates as a normal taxi. The only downside to this App is you can’t pre-book 24 hours ahead. If you need to book a taxi to pick you up at a certain day or time, you need to arrange a pre-arranged taxi transfer. The cost of these pre-arranged taxis are very competitive and it guarantees you an arrival or departure vehicle with a modern large taxi with an English speaking driver. There is a good selection of international car hire companies operating in Greece. For the best rates, it is always best to research and book this online prior to your arrival. You can collect your vehicle at the airport or from major ports. 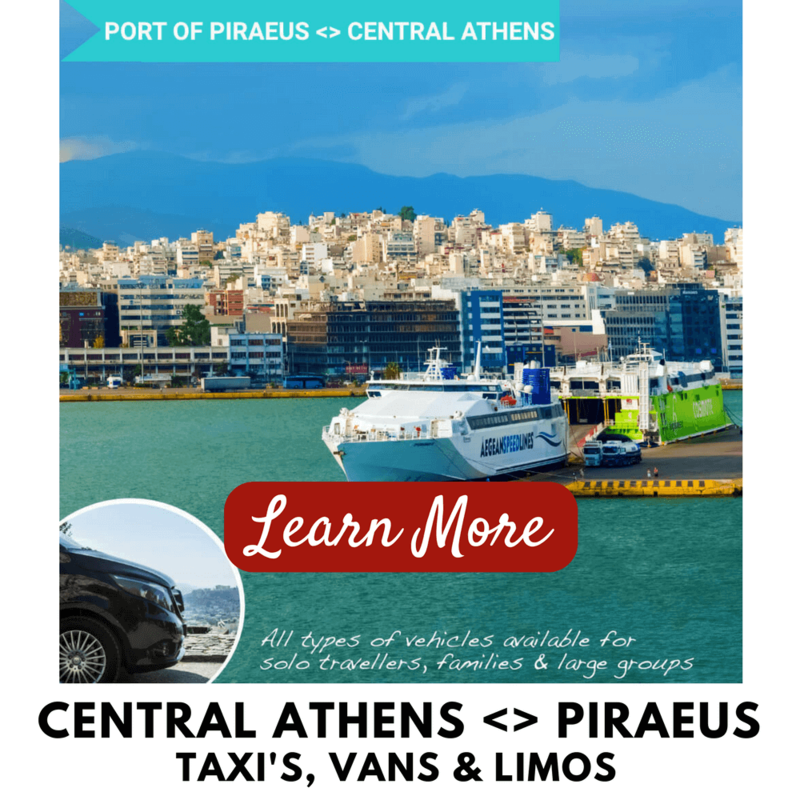 We would only recommend hiring a car in Athens if you plan on venturing outside the city. You should check with your hotel on their parking rates and facilities. Street parking in central Athens is not easy to find for long periods of time and parking fines are inevitable. For non-EU license holders, an international drivers license has now become mandatory and should be presented with your drivers license issued in your country. 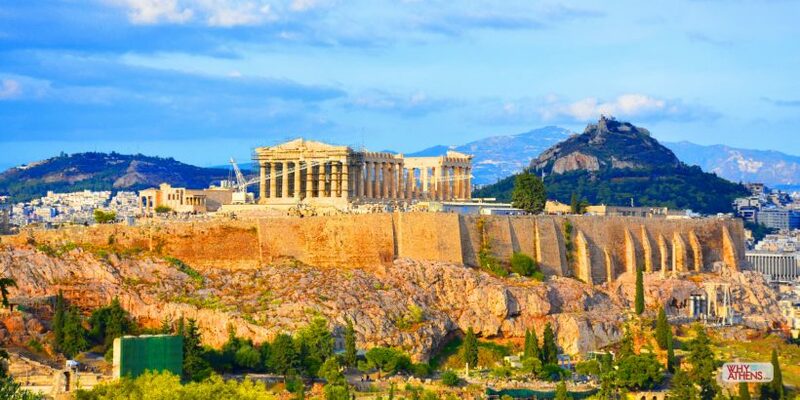 There’s no denying it, Athens and Greece has been under a great deal of duress thanks to a lingering economic crisis that has led to harsh austerity measures, spurring public strikes and demonstrations. 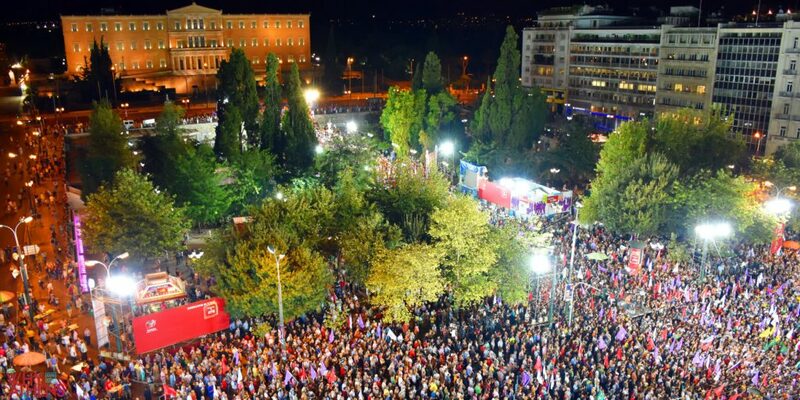 In the city that created democracy, it’s no surprise that Athenians like to exercise their democratic rights and be heard, loud and clear. The good news is that most of these demonstrations are announced ahead of time. 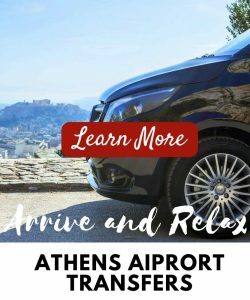 If you need to catch a flight or boat out of Athens, you should allow extra time to reach the port or airport. Your hotel will be able to help you with this. We would suggest you follow reputable online news sources and avoid the areas where the demonstrations are held. Ekathemerini and To Vima are two reputable English and local news sites. There are certain dates in which demonstrations traditionally occur: 1st May – Labour Day, 17th November, (an unofficial holiday to remember the uprising against Greece’s military regime in 1973) and the 6th December. If you exercise good common sense and caution you shouldn’t have any problems. Like any other city, Athens has its fair share of pickpockets and with the economic crisis, homelessness has become more visible in parts of central Athens. 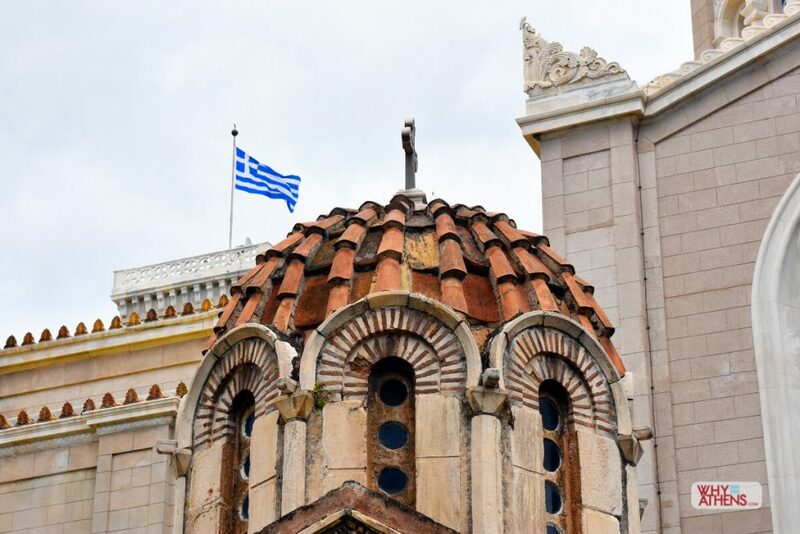 Petty crime is on the increase in tourist areas, including Monastiraki and Syntagma Square (central Athens), as well as on public transport (especially trains to and from Athens Airport). We would advise not to walk around Omonia and Metaxourgio at night and the two railway/bus stations of Larrissa and Peloponissos. The most common scam that we have encountered is when a well dressed local approaches you and claims to know you or invites you for a friendly drink or coffee to talk about your travels. The aim of the game is to get you to a designated bar or café where you will be left with a pretty hefty bill. If you have any trouble whilst in Athens you must contact the tourist police on 171 or +30 210 9200 726. A branch office of the Tourist Police assists with non-serious crimes and provides police reports and certificates for theft of personal items and lost travel documents. The office is situated at 4 Dragatsaniou Street, Klafthmonos Square in central Athens and is open 7:30am -10:00pm throughout the year. Contact numbers; +30 210 3222230 and + 30 210 3222232. You will find other useful numbers here. 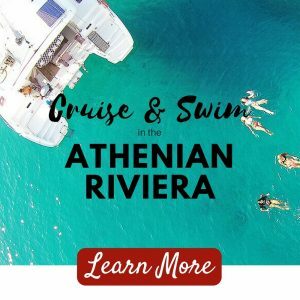 Plan your trip to Athens and check out what events are on during your stay.